Sometimes (often!) I don’t think I’m a very good Christian. 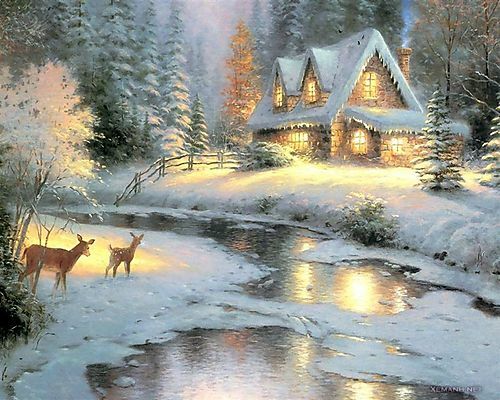 I don’t think Thomas Kinkade is a very good artist. I don’t like most of the music on our contemporary Christian radio station. I don’t read Christian romance stories. I guess I’m just a rebel at heart. And that is only the beginning.